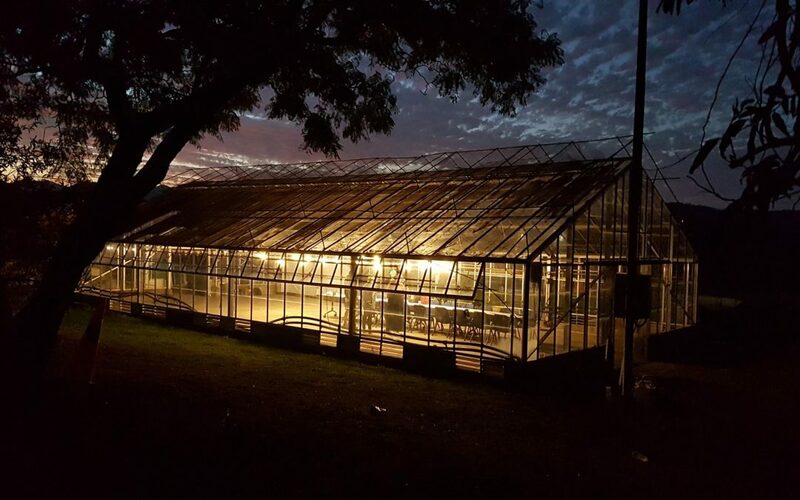 Step by step we have been progressing things at Samford Commons and one of our next steps is to hold a Glasshouse Special community expo of the revised Commons Master Plan … and all are invited! We’ll be holding it in the roadside Glasshouse on Wednesday 28 February at 7pm and you’ll get to see and hear about the master plan and the specific activities planned for 2018 and way beyond. You may not have been to our monthly gatherings before, no matter, this is a special mini-expo for all comers. We need to check-in to community opinion and aspirations and this is a great opportunity for information, insights and energies to be exchanged.